This will be the only song from Mick Jagger’s solo career that I will be writing about. And in fact, there might be some confusion as to whether or not “Memo From Turner” is truly a Mick solo song. Not only was it co-written by Keith Richards, the Stones themselves — or some semblance thereof — recorded a version of it in 1968 that ended up on Metamorphosis some years later. 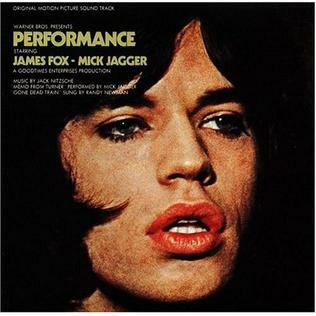 But that version is a run-through, a trifle, when compared to the version that Mick put out as what stood as his only solo single until he actually thought he could sustain a career without the riffs of Keith Richards upon which to stack his vocal dexterity.